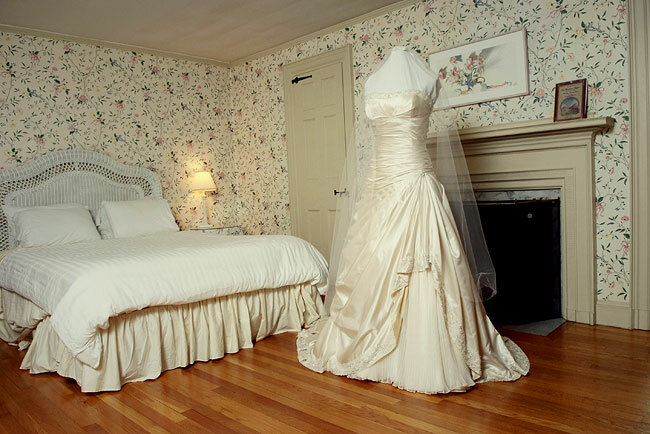 Old world elegance and exceptional cuisine … The Governor's Inn is the perfect choice for your wedding! The grounds are gorgeous, the greenery is lush, the flowers abundant and our formal red brick and lattice gazebo is tucked away for a very private ceremony. 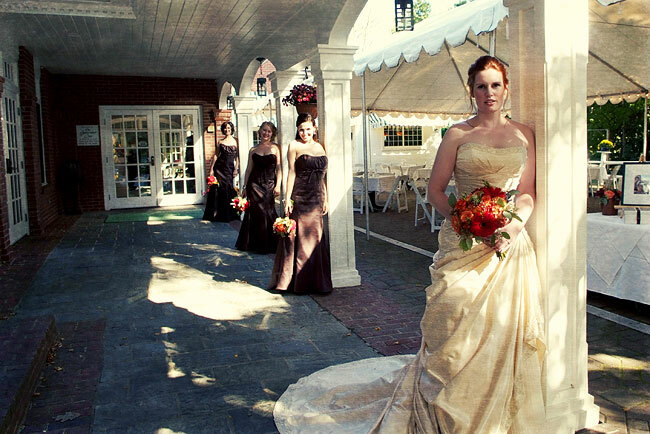 Your reception can begin on our Courtyard under a festive white party tent or in one of the Inn's exquisite dining rooms or common areas. 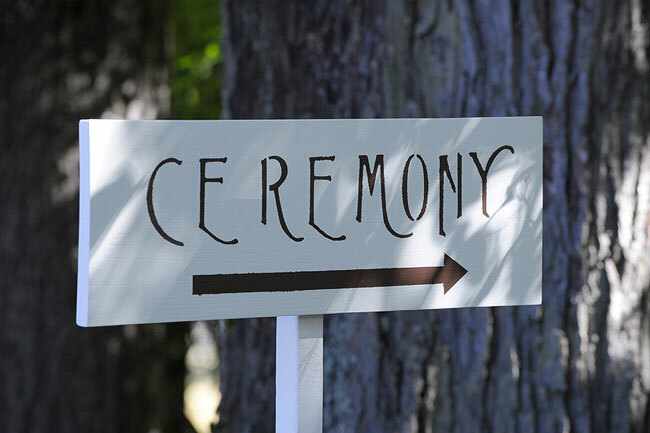 These areas also make for a lovely ceremony in the event of rain (which is good luck, by the way). Then step inside the comfort of one of our charming buildings for dinner and dancing. The Rolland Estate - with marble fireplaces and crafted detail - is ideal for events seating up to 50 guests, or over 80 for cocktails and hours d 'oeuvres. The estate is old world elegance at it's finest, and if you book the rooms above you will feel as if the mansion is yours! For events up to 175, enjoy our magnificent Governor's Ballroom with 12' vaulted ceilings, chandeliers, French doors, floral carpeting and oak parquet dance floor. Want to keep the party going? 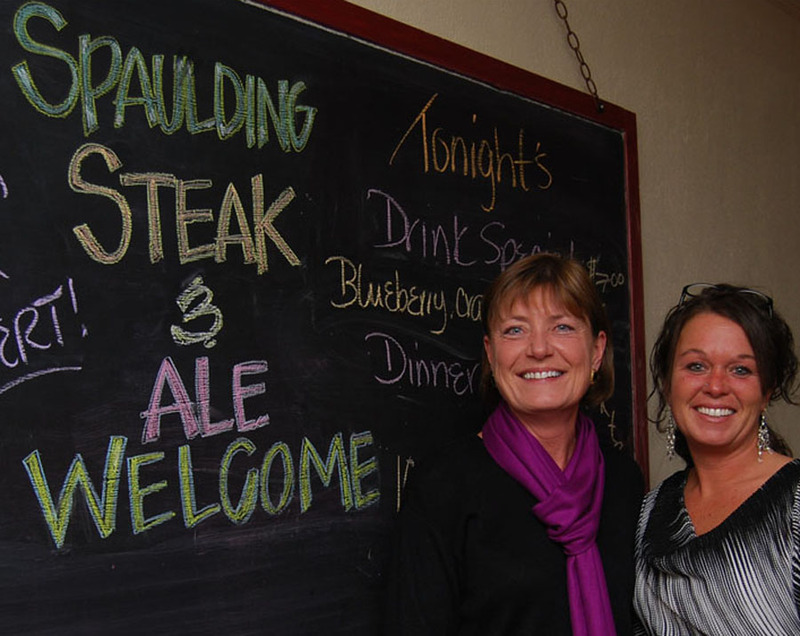 Extend it all with an 'after-hours party' in our Café or in the Spaulding Steak & Ale pub. Then saunter upstairs for a comfy stay in any of twenty guest rooms! Hassle-free Events! The owner-managers of the Governor's Inn - the Ejarque brothers - have earned an 18 year reputation not only for exceptional hospitality but also for truly trouble-free events! And with our festive party tent over the Courtyard, we have you covered rain or shine!!! 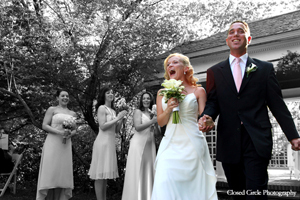 Please ask for one of our wedding guides - which contain five complete wedding packages and three rehearsal dinner menus. We are happy to customize any menu to make it your very own special event. 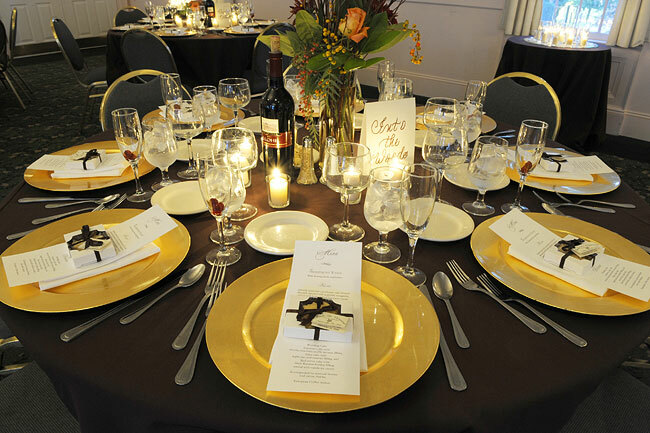 We also have menus hors d'ouerves, day-after-brunch menus, and equipment available for off-site rentals. Pricing for on-site events is in two parts: menus, and facility fees pending on where when you book. 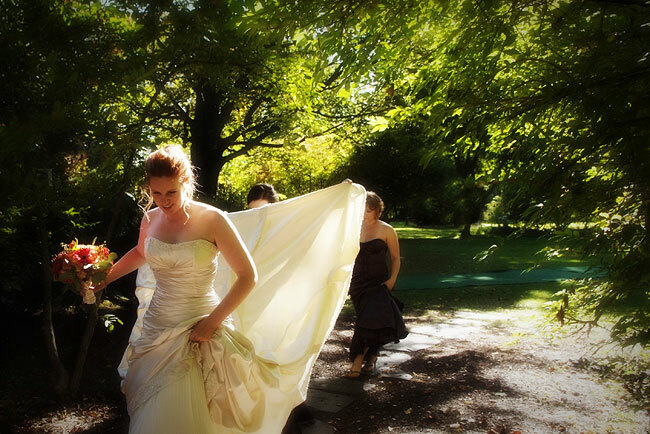 Professional event planning and detailing is always included, ensuring you flexibilit. 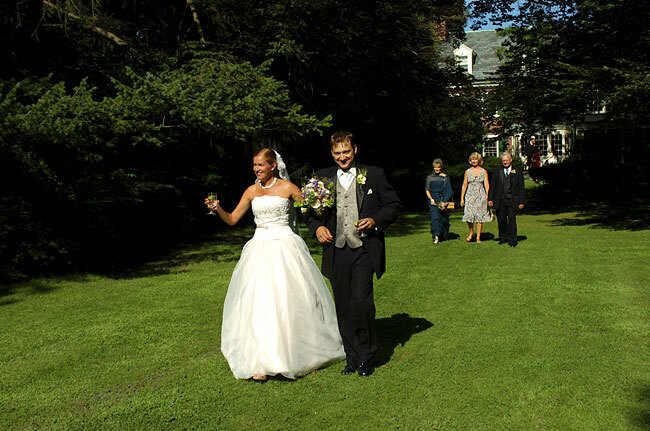 Please call us anytime at (603) 332-0107 to schedule an appointment with our events coordinator or take a tour.